"a subtly layered study of an important chapter in American history. 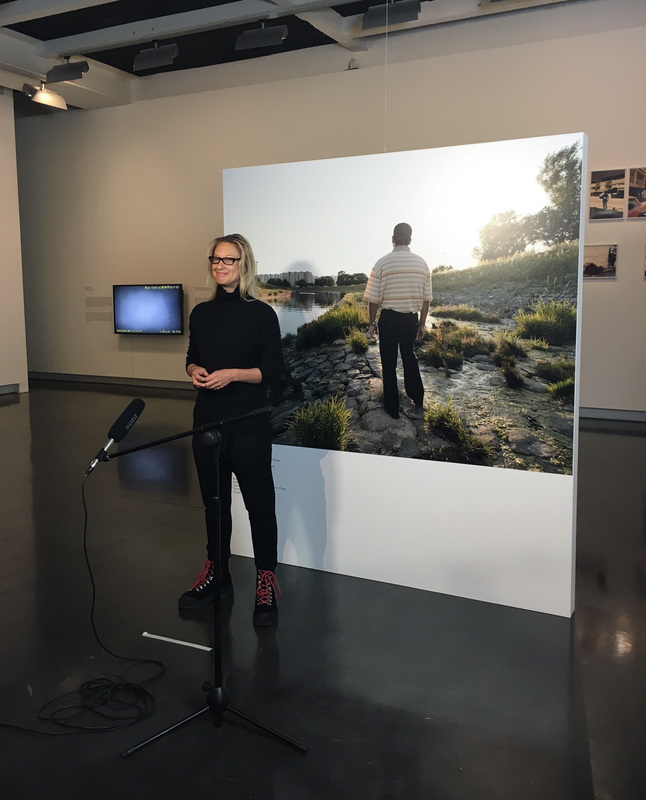 Intermingling investigative reporting with fine art aesthetics, her images constantly walk a knife-edge of interpretation, each a test of vantage point and state of mind, and it is this openness that makes the exhibit so thought-provoking and compelling." —Collector Daily. *Winner of the inaugural Fotofest Charles Jing Fellowship and the Lianzhou (China) Foto Festival Punctum Award. January 11, 2020 marks the 18th anniversary of the opening of the first “War on Terror” prison at the United States Naval Station in Guantánamo Bay, Cuba (known as “Gitmo” after its military call letters, GTMO). Conceptual documentary artist and former civil rights lawyer Debi Cornwall’s exhibition plumbs the familiar in this state of exception, marrying empathy and dark humor with systemic critique. The EU exhibition will next be shown at the Stadthaus Ulm (Germany) from fall 2020 to spring 2021, touring to the Musée de la Photographie Charleroi (Belgium) thereafter for spring/summer 2021. 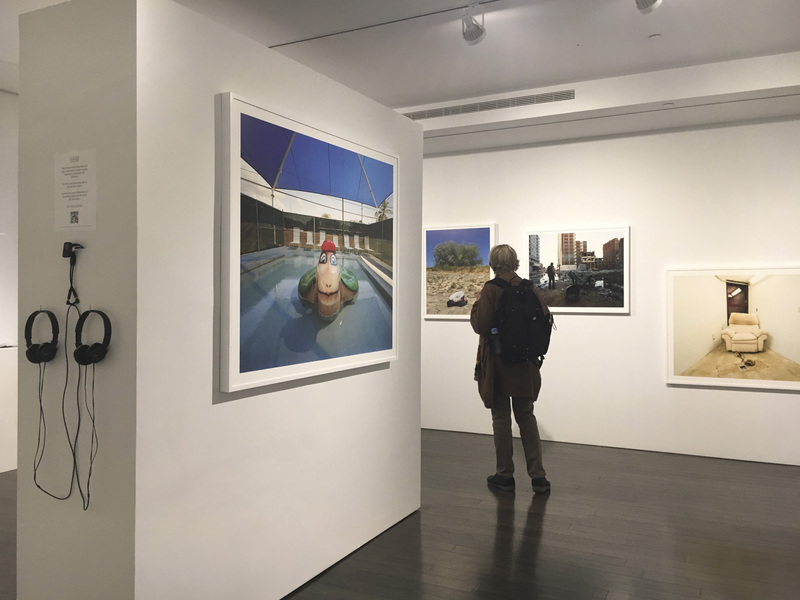 The U.S. exhibition debuted at the Steven Kasher Gallery (NYC), won the Charles Jing Fellowship, a juried exhibition prize, at the Fotofest Biennial (Houston, TX) and most recently showed at the Philadelphia Photo Arts Center. The US show is crated and ready for its next venue. Debi collaborates with each curator to make each show site-specific. This exhibition investigates the human experience of Gitmo for both prisoners and guards, through their residential and leisure spaces (Gitmo at Home, Gitmo at Play series), and gift-shop souvenirs (Gitmo on Sale series). Of the 780 "detainees" held there, the vast majority have been cleared and released, returning home or transferred to third countries. In the Beyond Gitmo series, Debi collaborates with 14 former prisoners in nine countries, from Albania to Qatar, plus a former guard, to make environmental portraits replicating, in the free world, the military’s “no faces” rule. 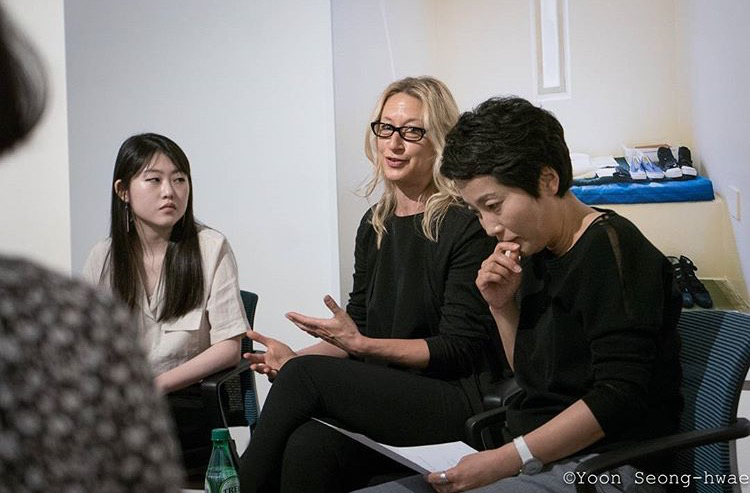 Exhibition reviews in the Guardian (U.K.), Libération (France), Le Courrier (Switzerland), WOZ (Switzerland), Sajinyesul (Korea), Hyperallergic, and The Intercept. Programming: This work addresses universal questions about justice, rights, security and humanity in the post-9/11 era. Debi draws on her background as a civil rights lawyer and trained mediator to engage local audiences alongside a network of experts with personal experience on both sides of the wire. 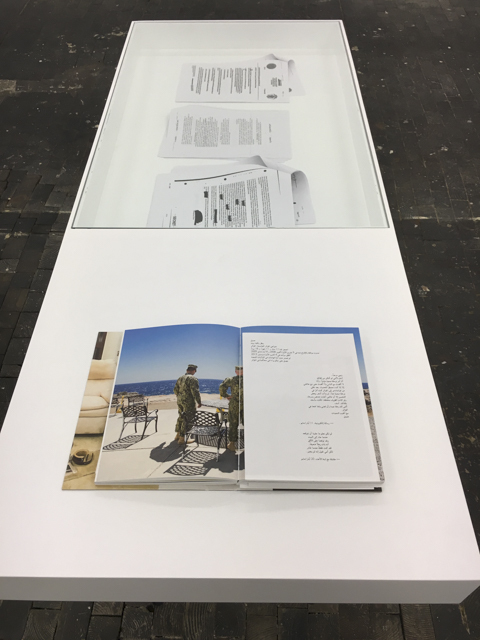 Available for display: Up to 64 prints (31 framed & crated in the U.S., 150 linear feet; 64 unframed in EU), the acclaimed book, Welcome to Camp America: Inside Guantánamo Bay (Radius, 2017), with unique design, text in English and Arabic, essays by releasee Moazzam Begg, scholar/critic Fred Ritchin, and Cornwall; a sound installation in collaboration with poet Frank Smith; a 4-minute video; gift-shop souvenirs; and archival material including vintage postcards & declassified government documents. Email debi@debicornwall.com for PDF of exhibition description, reviews, and checklist.